Well-trained personnel to fulfil a vast range of security services 24 hours a day, 365 days a year. 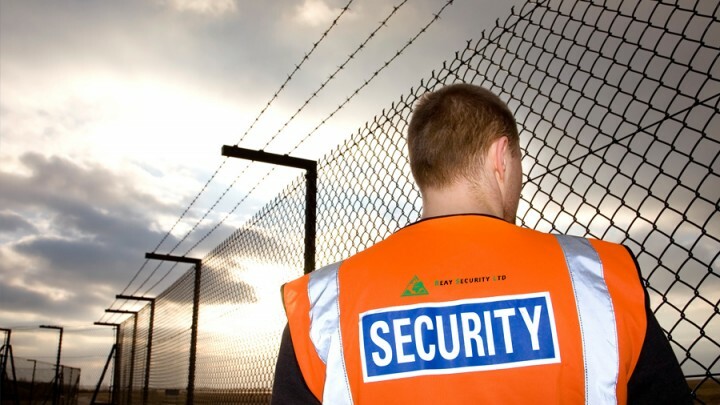 Reay Security Limited has over 24 years experience in the manned guarding industry. They are able to offer well-trained personnel to fulfil a vast range of security services 24 hours a day, 365 days a year. Each customer is allocated a point of contact and have the peace of mind that no matter when you call you will be able to reach our permanently staffed Alarm Receiving Centre. Below are the basic duties carried out by our staff. They are also able to fulfil any other duties that may be required with specific on-site training. 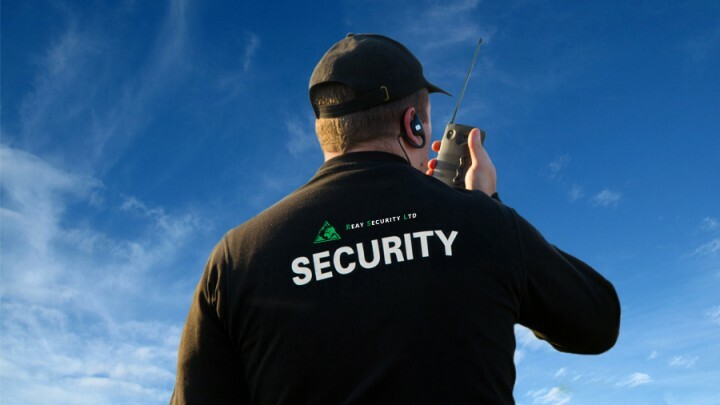 In choosing Reay Security Ltd you will receive the professionalism of a security company with an unrivalled reputation for customer service. Our front line staff are well trained and briefed on each client’s requirements and our management will supply you with impartial and professional advice to ensure you are given the most appropriate security solution for your individual needs.